Skyrim Nexus, 3JIou and sward66. 12 Feb 2018. 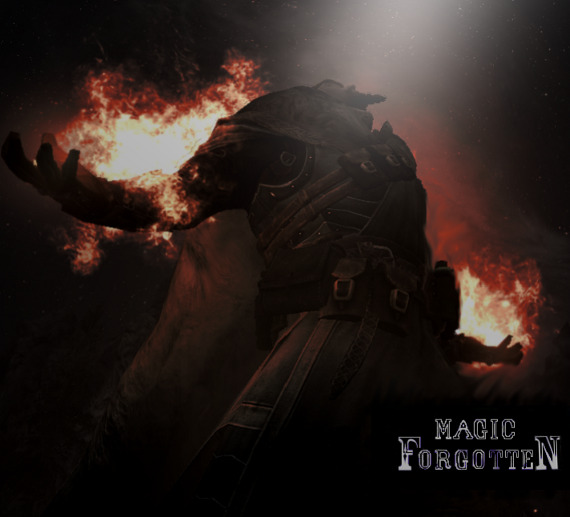 Forgotten Magic Redone. 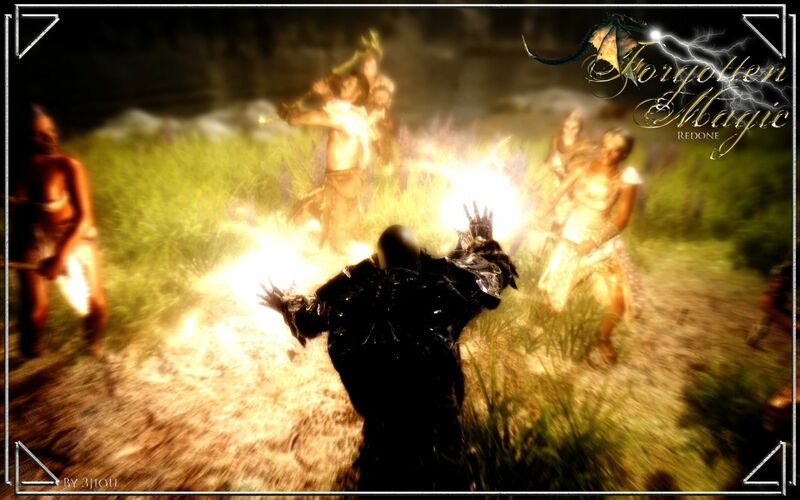 28 Apr 2013 <http://www.nexusmods.com/skyrim/mods/35339>.